Welcome to the home of the Powelton Village Civic Association (PVCA). We are an all-volunteer organization of residents dedicated to making Powelton Village a better place to live and work. We advocate for issues impacting our community, ensure responsible development in the neighborhood, help preserve historic buildings, organize clean-ups and social events, support neighborhood schools, maintain parks and playgrounds, keep our sidewalks and public spaces green, and much more. The PVCA holds monthly meetings and sponsors numerous community events throughout the year. We welcome all residents of Powelton Village as members. 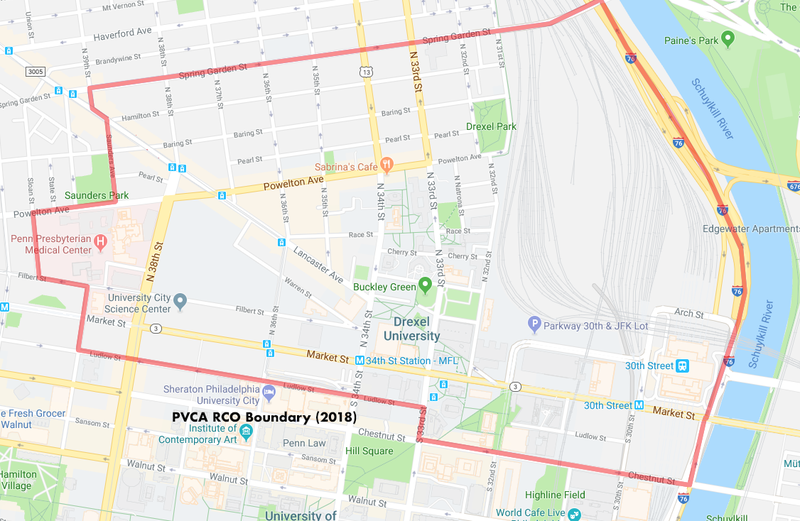 Learn more about the PVCA here. Powelton Village is a residential neighborhood located in the University City section of West Philadelphia. It is a National Historic District with a wide variety of Victorian architecture. Powelton Village’s unique character is protected by a Neighborhood Conservation Overlay (NCO) on the Philadelphia zoning code. Learn more about the neighborhood here.